Latitude Mounting Arm features 3 pivot points and quick-release levers for maximum adjustability to extend up to 20-in/51-cm and can hold up to 7-lb/3.2-kg. Use the Super Clamp to mount to any surface. 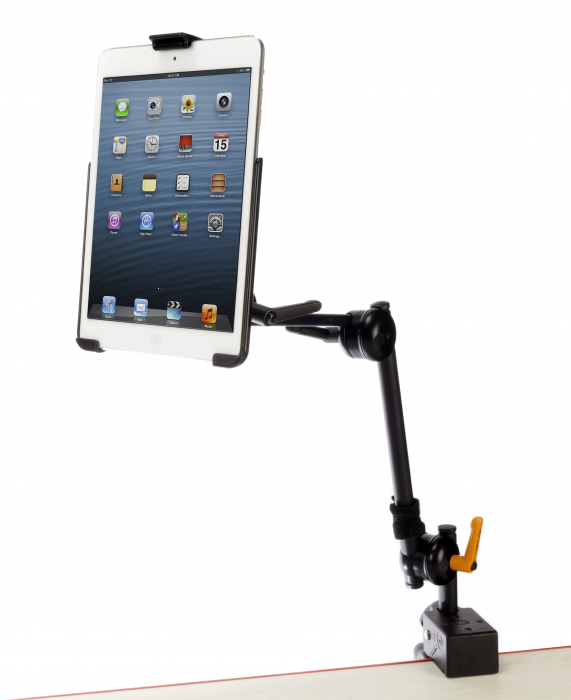 Latitude Mounting Arm provides an ideal balance of strength, durability, and flexibility. 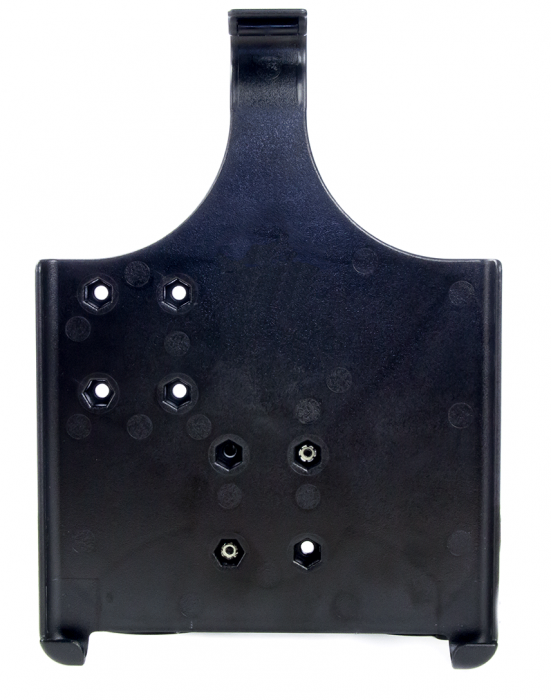 The Latitude Arm makes it easy to handle just about any mounting challenge. 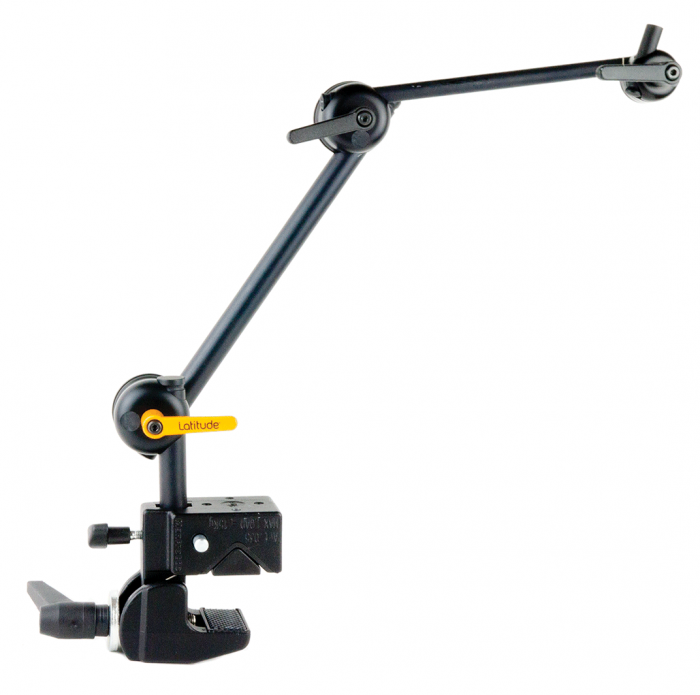 From a standardized base interface, to quick-release levers, to a universal plate connector, the Latitude Arm gives you all the options of a mounting system that costs much more. Note: AbleNet does not cover damage caused to an iPad, iPhone, iPod, or other consumer electronic devices used in conjunction with any product manufactured by or distributed by AbleNet.